Aga Little Wenlock Mk2 Stove Glass (Set of 3), PRICE IS PER PIECE, Add appropriate quantity to cart. 188mm x 52mm. Free delivery. 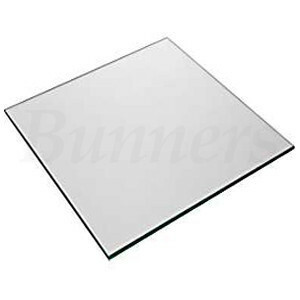 Heat resistant glass from The Stove Place is manufactured for multifuel, wooodburning and gas stoves. It will easily withstand temperatures up to 800 degrees. Please call us if you require any further help or information. 01274 398 612.